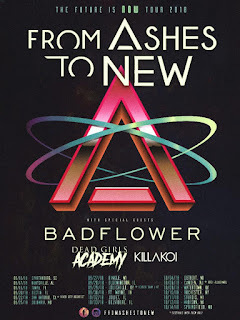 From Ashes to New have announced headlining tour dates, adding to their extensive fall schedule. 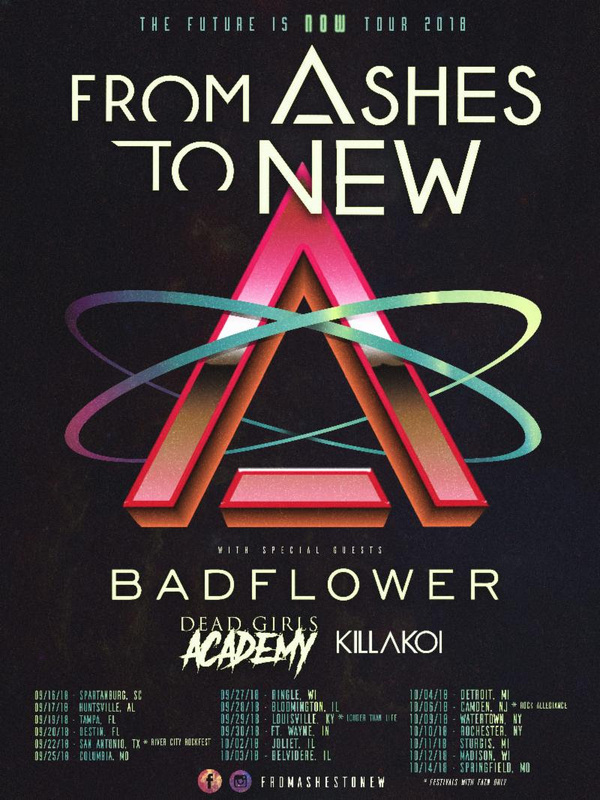 The 16-date headline run will feature support from Badflower, Dead Girls Academy, and Killakoi. Pre-sale tickets with VIP packages are available now at FATN.soundrink.com. Check out the dates below. 10/19 Arlington, TX - Texas Live!